This is a simple to make butter you can use for fresh bread. Or you could even put a dab over freshly grilled steak for some yummy flavor. 1-1/2 teaspoons onion powder- If you have any green onions on hand, cut one up and use that instead. Put everything into a bowl and blend together with a spoon. You can use right away, but the longer it sits the more flavor it will have. 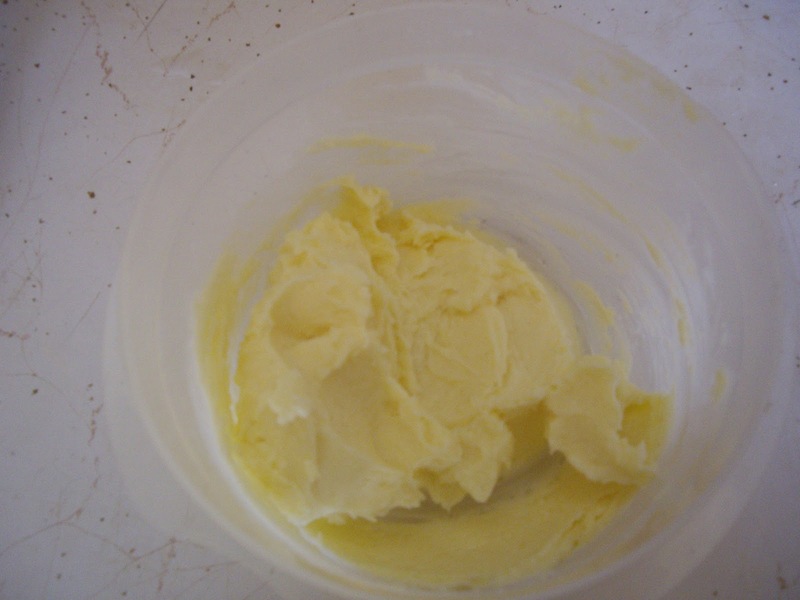 Another idea for using the butter is as a compound butter. The burger will turn out juicy with some extra flavor.